NuStar Energy L.P. (NYSE:NS) announces that longtime financial services industry leader Bob Munch has been elected to serve on its Board of Directors, effective January 26, 2016. 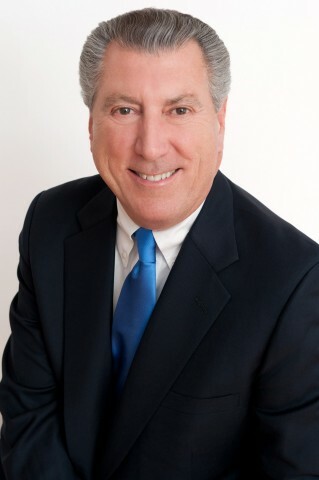 Munch spent 40 years in senior executive positions in the financial services industry before he retired in 2013 after serving as General Manager and Head of Corporate & Investment Banking for a subsidiary of Mizuho Financial Group, a global banking company with $1.86 trillion in assets and locations throughout Asia, North America, Europe and South America. In this role he rebuilt and solidified the bank’s presence in the U.S. market, and oversaw its corporate and investment banking operations. He created a sustainable business model for the operations and led strategic initiatives to increase growth, reposition product offerings, and recruit key hires, all of which helped his division generate record revenues. He developed strong partnerships with companies across a number of industries, including NuStar. Munch earned a bachelor’s degree in Economics from The University of Miami, and he is a member of the university’s President’s Council and is a Regional Director for the university’s National Alumni Association. He earned his MBA from Seton Hall University, and participated in the prestigious Executive Management Program at The Wharton School at The University of Pennsylvania. NuStar Energy L.P., a publicly traded master limited partnership based in San Antonio, is one of the largest independent liquids terminal and pipeline operators in the nation. NuStar currently has approximately 8,700 miles of pipeline and 79 terminal and storage facilities that store and distribute crude oil, refined products and specialty liquids. The partnership’s combined system has approximately 93 million barrels of storage capacity, and NuStar has operations in the United States, Canada, Mexico, the Netherlands, including St. Eustatius in the Caribbean, and the United Kingdom. For more information, visit NuStar Energy L.P.'s Web site at www.nustarenergy.com.